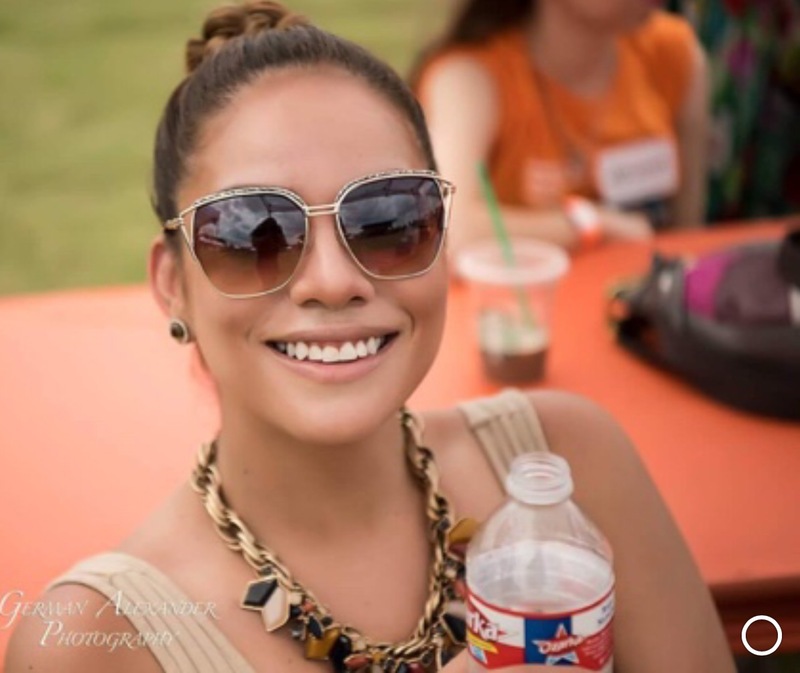 There are so many things I love about Texas so when Ozarka Spring Water asked me to compile a small list of places I love in Texas, I was up for the challenge. Although, my life has been full of challenges every day, I always make sure to appreciate my surroundings and the earth we live in. One way for me to stay sane and I've said it before "water makes me feel good". Water is essential to our bodies and during these high summer times temperatures, it is vital for us to keep our bodies and our children's body hydrated as well. I personally drink Ozarka, I love the fresh Texas taste. Did you know that Ozarka water comes from 3 Texas springs? It sure does. I love Houston! The food, the culture, the people, what this city has offered me being a Latina entrepreneur is something special. 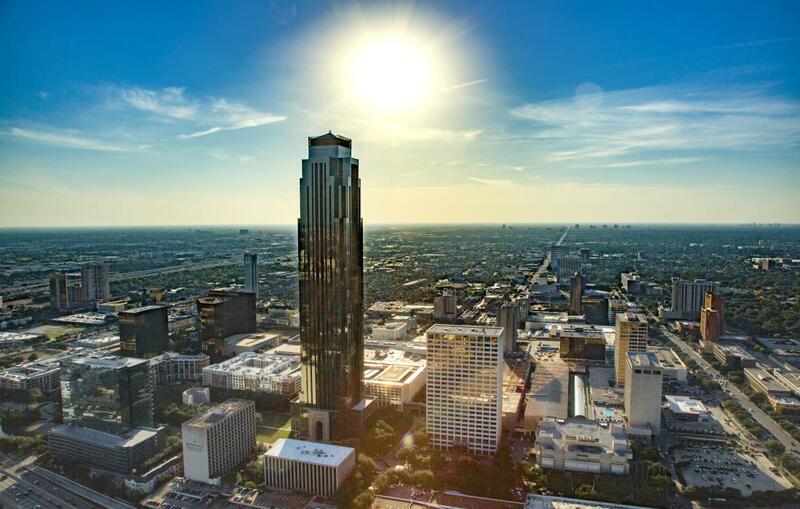 I remember driving through Houston, when I was in high school, heading towards Alabama to watch the olympic soccer games. I was sitting in the back of my brothers truck, looking out the window and watching the cars on the highway zoom past us, I gazed at the skyscrapers that I wasn't accustomed to seeing and saying to myself "I am going to live here one day" and now I do. I can't wait to see what my life holds here in Houston. 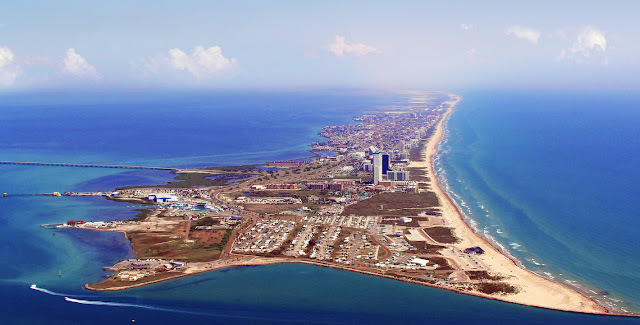 Down by the tip of Texas lies a beautiful treasure island called South Padre Island, being a valley girl my family, friends and I used to drive the hour long trip to get away and play in the sand many many times. I remember high school spring break vacations with the family and crew. We would take our own canopy and chairs, relax by the beach, listen to loud music and enjoy the beautiful weather. The history in this town is unreal. From the Alamo to the water walk, the people and the food, this is a must visit city in Texas. The vibrant colors of the city are as vibrant as the energy you feel when you're in San Antonio. Plus, if basketball season is happening you must watch a Spurs game. I was practically raised in Mexico and tacos are my life. I discovered this little treasure about 2 years ago and I vouch for the authenticity and taste of these tacos. 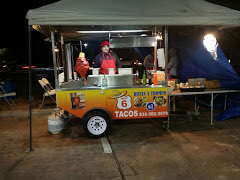 They have both corn and flour tortillas, they also have beef, chicken, barbacoa and trompo. I usually order the corn tacos with beef and cilantro and onions. My hubby orders the flour and chicken and the charro beans. I love supporting these folks! They usually open around 8pm and stay open till midnight or later. The best tacos!! Moody Gardens is a handful of fun on the island of Galveston. 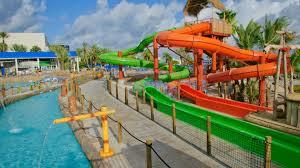 I had a blast on a recent trip, we enjoyed the lazy river, the only white sanded beach on the island, the wave pool. They also have an aquarium, zip lining, theaters and a rain forrest. Food and Fun ... definitely worth spending the day at.